The appearance of body hair can be bothersome. When it comes to dealing with hair in pesky places, many people don’t want to use harsh chemicals or painful abrasives to get the job done. 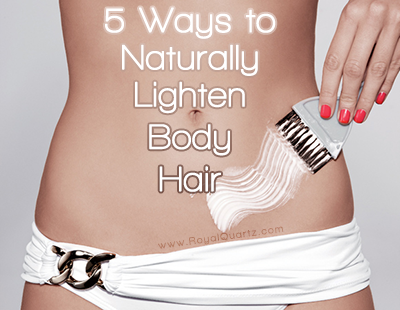 Read on to learn about five ways you can naturally lighten body hair!